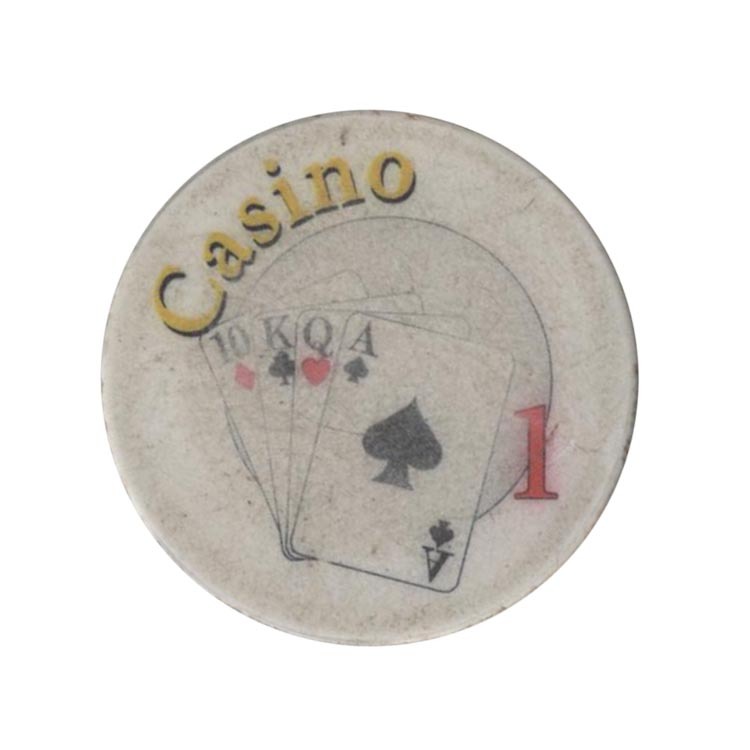 This chip is from Goldmine (Zolotoe Dno) casino in Minsk, Belarus. 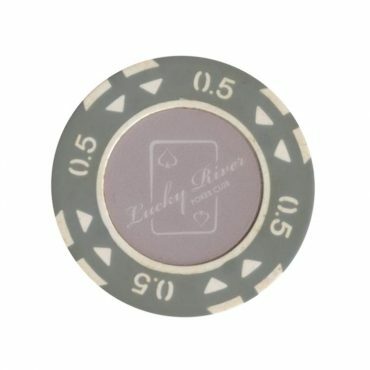 I'm not sure, but perhaps earlier these chips were used in the Queens casino in Moscow, Russia. 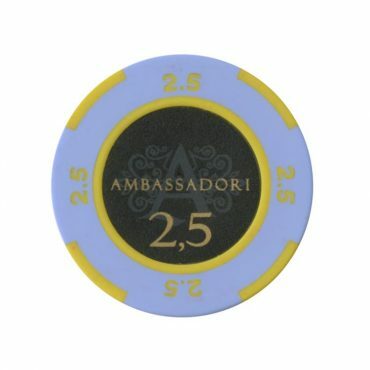 This chip is from Ambassadori casino in Tbilisi, Georgia. 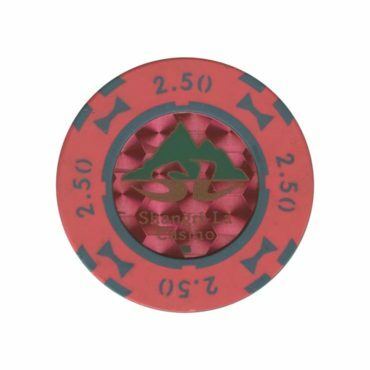 The same chips are used by Storm International company in casinos Shangri La in Minsk, Tbilisi and Yerevan. 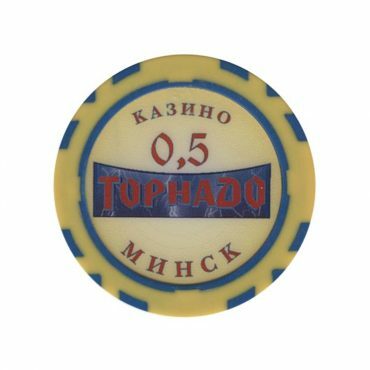 This chip is from Tornado casino in Minsk, Belarus.